How Far is Prakruti Avenues Venkata Sai Homes? 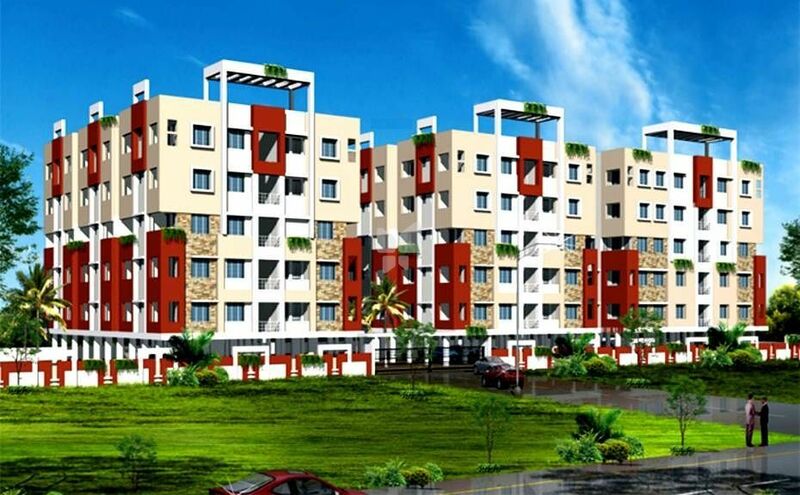 Venkata Sai Homes is a magnificent complex at an affordable price. It is surrounded by natural greens which makes it a perfect destination where you can get and feel the experience of eco-green ambiance. This complex is located in the midst of greens allowing you to lead a ravishing lifestyle. Venkata Sai Homes is decked with modern amenities and facilities that allows you to live life lavishly. Enliven a life of your dreams here and make the most of what life offers.